Oh Hey There! : Favourites || In January! Left to Right: Umberto Giannini 'Frizz, Rebel Without a Coarse', La Roche Posay 'Serozinc', L'Occitane, 'Thé Vert & Bigarade', Bravura 'Purifying Calendula Toner', The Body Shop 'Vitamin E, Overnight Serum in Oil'. January has been a great month for me, in terms of new products. I have found many great products but today I will be talking about a few of my favourite ones, that I think would be an asset to anyones collection. The first I want to talk about is a hair one from Umberto Giannini. This is from their Frizz range and is the Rebel Without the Coarse Dramatic Results Styling Spray (bonus points for the pun). It is silicone free (which is very hard to find in anti-frizz products) meaning it doesn't weigh hair down or cause build up. My hair is always frizz free after use and smells amazing. It is a really simple product but does its job very well. This month was probably dominated a bit by skincare as I have been suffering from some skin issues recently but I have found some really great products to help take the edge off! This month I have been loving The Body Shop Vitamin E Overnight Serum in Oil. I have written a post about this already so I won't go into too much detail but it is a really fantastic product. If you are new to the world of serums and oils then I would say this is a great starting point. At only £13 it is budget friendly and as its from The Body Shop, easily accessible. I also tried out a brand I had never heard of before called Bravura and have been absolutely loving it! I have been using their Purifying Calendula Toner after seeing it mentioned on Caroline Hirons' blog. Again, I have just written a post about this so I won't go into too much detail, but I think that for the price of £8.39 it has blown me away and will most definitely be a part of my skincare routine for a long time to come. The last product, which again I have already written about, as has everyman and his dog, is the La Roche Posay Serozinc. I have been using this quite a bit this month as it is really great at mattifying the skin. It helps oil control and I no longer notice my skin getting a little shiny towards the end of the day. I also think that because of this my makeup is lasting a little better. Whilst I am not hugely impressed with its anti-blemish claims, I have never had a product that has controlled oil so well and made such a difference. 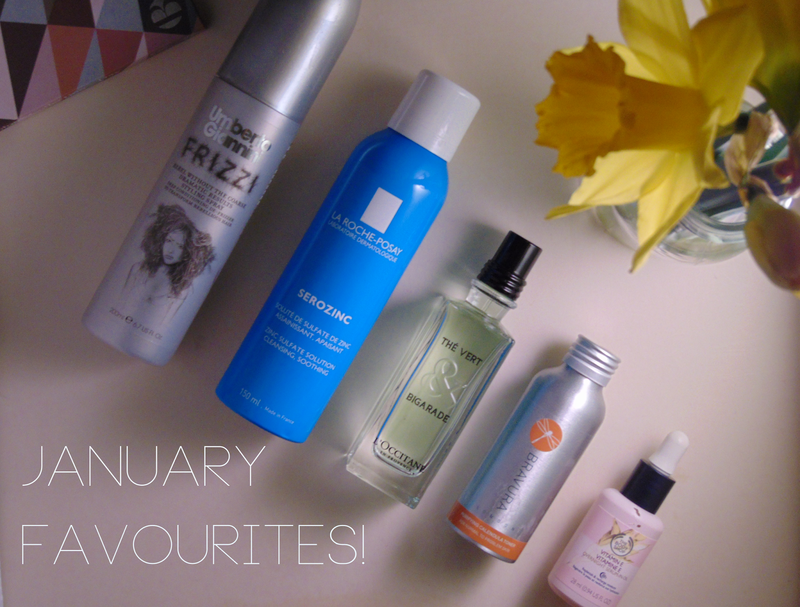 Do you have any of your own January Favourites? 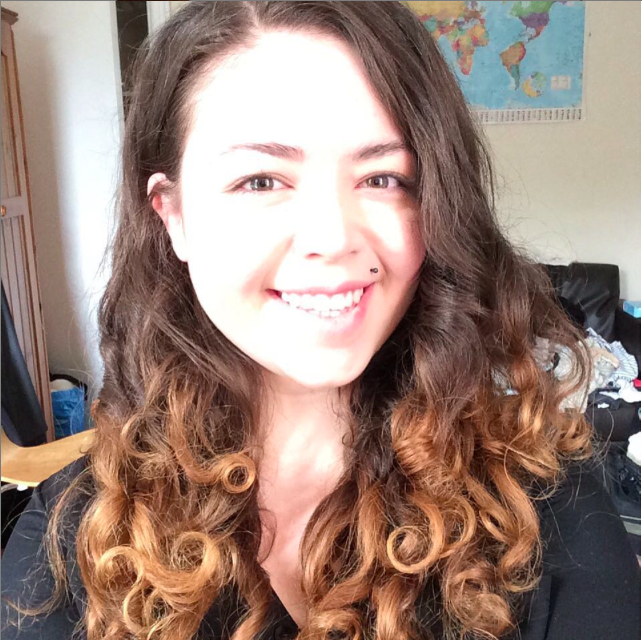 I love the Garnier Micellar Water, it's my favourite!